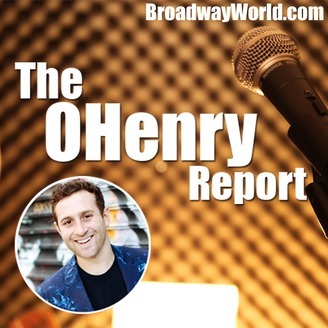 In partnership with BroadwayWorld, the internet's largest theatrical website, Broadway producer Oliver Roth presents "The OHenry Report." The show will be a one-of-a-kind look inside the business of Broadway. Through candid conversations with theatre insiders, Roth will pull back the curtain on the biggest stories, issues, and trends in the theatre today.With Roth's unique approach to producing, he will discuss how production teams integrate data analytics into their projects, and what that means for their bottomline. Roth also uses trends and historical data to provide some of the most accurate Tony Awards predictions in the business. 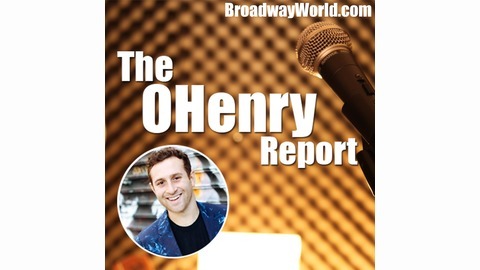 On this episode of BroadwayWorld's theatre business podcast, "The OHenry Report," Broadway producer and investor Oliver Henry Roth talks with Kate Shindle, the president of the Actors' Equity Association. Shindle and Roth discuss the recent negotiations with the Broadway League that led to the new "Developmental Work Session." In early 2019, AEA went on strike for the first time in New York in over 50 years, as union members were not allowed to work with League members on developmental contracts. Earlier this month, Equity and the League agreed on a new contract, and Shindle breaks down that new agreement, and explains why it was important for these changes to be made for AEA's membership.